Denise Clarke is a force in the wine industry. 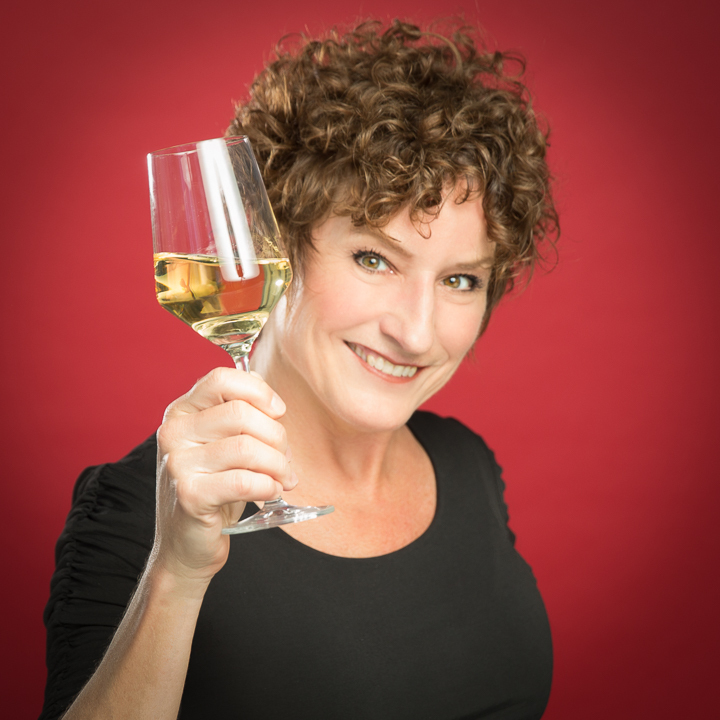 A public relations consultant with over three decades experience, Denise works with a handful of high quality producers in Texas, is an avid cycler in her free time, and is a true wonder woman of wine . I am a PR and marketing consultant with 30+ years experience, and have focused on wine PR for the past decade, representing the Texas wine industry, in general, and most recently Texas Fine Wine. When I started representing Texas wines, I was tasting Viognier, Vermentino, Tempranillo, Sangiovese, Tannat and other grapes I was not familiar with. It really was at that moment that I realized there was such a huge world of wine to explore and I had barely touched the surface, but knew I wanted to learn more. Meeting hard-working grape growers. I lived in Washington, DC, for 10 years and worked on several agricultural issues and spent three years at the U.S. Department of Agriculture. I loved meeting farmers and understanding their challenges and what they needed for success. When it comes to wine, it starts in the vineyard and I love meeting the growers who put their heart and soul into producing the best fruit possible. My biggest strength as a wine gal is putting in the time and doing the homework. I have studied wine for the past six years to earn my Certified Wine Educator, Certified Sommelier and WSET 3 certifications. Whether it’s for a PR program or for private tastings, I can talk about wine intelligently and with respect because I have put in the time. The people who have already helped me tremendously in my journey are wine women here and other places. Rania Zayyat, Mandi Nelson, Joelle Cousins, June Rodil, Paula Rester, Rae Wilson, Kristi Willis, Jessica Dupuy, Lana Bortolot, and others. We stand to benefit tremendously by supporting one another because our jobs will ebb and flow and our paths will undoubtedly cross, so by building this community, there will always be someone there to help you along. More women in top sommelier and management positions, more women winemakers, and equal pay. Wine is a lot of fun, but you have to remember wine is a business. Do everything you can to understand operations, management, marketing and PR, distribution, hospitality, and on and on. My goal is to better understand how a winery and tasting room are run or how to build a wine list -- always be learning. Susan Auler (of Fall Creek Winery) -- the grand dame of the Texas wine industry. For nearly four decades, Susan has put her heart and soul into helping shape and grow the Texas wine industry. Virginia Willcock (of Margaret River’s Vasse Felix) -- the grand dame of the Margaret River. I attended her TEXSOM 2018 session and was genuinely touched and inspired by her focus and dedication to her craft.